I love beer. I love whiskey. I seem to love anything that will blur my vision, waste my money and make me forget everything as well as my dignity. 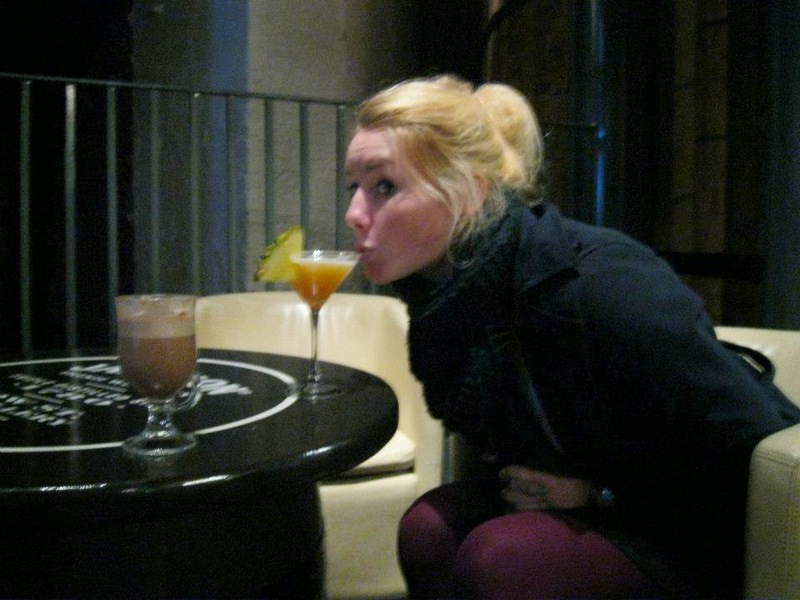 Here is the post that may only matter when you are deciding where to travel next, a post about alcohol and where the hell to find it. 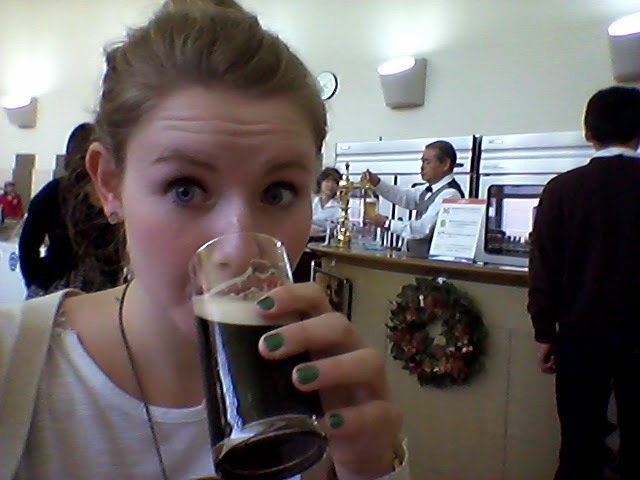 Among my travels I am always swayed to a place if there is a brewery or some kind of alcohol filled tour, therefore welcome to my tipsy post about where the alcohol brands are around the world, the tours they give and essentially how the locals get drunk and what on. Dublin needs no introduction on the alcohol front. Famous for Guinness and Jameson, Dublin is definitely a place to visit to try the local poison. I feel ashamed to say I've never been into the Guinness Storehouse, due to my friend’s preferred plans at the time, but we did take a trip to The Old Jameson Distillery. Sweet honeyed whiskey and a place I would recommend. At €14 a ticket you get the typical tour and about three shots of free samples at the end, which you can sample with a choice of ginger, soda and the sort. I liked the distillery; it had a very warm and homey feel to it which can often be lacked in factory tours. Also they host a nice restaurant and cafe at the entrance where you could buy a variety of Jameson mixed cocktails/hot drinks. So, if you have the time take a wander to the whisky house at the very least for the Jameson hot chocolate at the entrance of the distillery which is to die for. 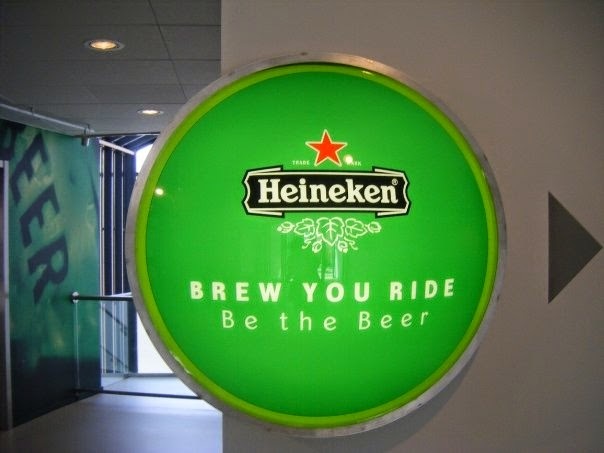 You certainly don’t need me to tell you how to enjoy the frolics and frivolities of Amsterdam, but if you happen to be interested then I’d recommend going to the Heineken Experience. €16-€18 a ticket gets you a similar tour to The Old Jameson Distillery, which includes a look around the factory, which is still in production, and two half pints of Heineken at the end of your tour. On a two day trip to Amsterdam my friends and I went here and we had a good time. There are other great things to do in this city but this Dutch drink is pretty fantastic, so I’d recommend taking a trip round the factory of this well-known brand. There are some great beers in Japan, and even better when they are free. Just outside of my former home, Osaka, there is the Asahi Beer Suita, which homes one of the main breweries for the famous Japanese beer. My friend and I turned up, and we were supposed to have a reservation, which I’m still not sure how you make happen, but anyway we wriggled our way in and we got given a thirty minute FREE tour of the running factory and FREE three half pints of beer at the end. FREE. It was cheaper to go here for a tour then go to a normal bar for one drink. Also you could choose between the beers at the end. The perfect tour all in all, thanks Asahi! I went to the Champagne region when I was about five years old, so I can’t remember too much but I know I want to go back. From what I can remember my family and I drove to different vineyards and bought different bottles of wine. We got to sample wine at each vineyard, and obviously the driver limited themselves. I believe the champagne was quite cheap compared to what you pay in a supermarket in the UK. Upon doing my research there are tours within the region so that you can try different champagnes without worrying about driving, therefore the perfect tour. The more alcohol filled places I will go to, the more I will add. Cheers!